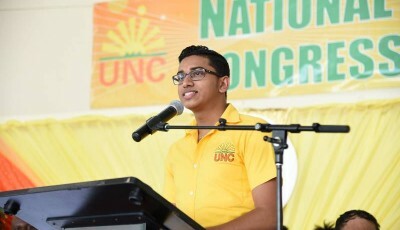 The Youth Arm of the United National Congress notes with great concern the complete disregard the government has shown towards tertiary education students of the UWI who rent off campus as the new Property Tax regime is set to come on stream. 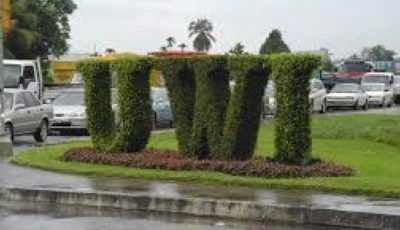 Given the limited accommodation on campus, students (mainly from south Trinidad) seek accommodation off campus as a means of convenience to mitigate daily commute expenses and frustration. The proposed property tax will be nothing short of brutal as students will likely face increased rental fees as landlords seek to cover the expense of the tax. 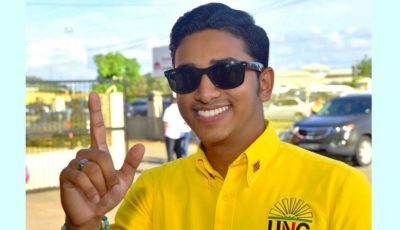 Once more the interest of students have been sacrificed at the hands of the government who have grown accustomed to treating the young people of Trinidad and Tobago with much disdain. 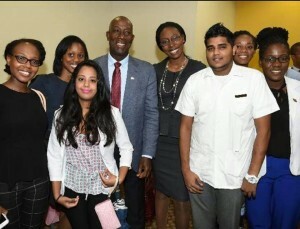 Further to this, the restructured GATE scheme is set to take effect in the upcoming academic year which will see students having the added burden of bearing the exceptionally high cost of Tertiary Education. We remain steadfast in our view that education and training is necessary for a nation to prosper and this government has shown much contempt for same at every turn. We call on the Government to address this issue and ask what plans are in place to deal with the impending high tertiary education drop-out rate as students will no longer be financially able to gain an education.